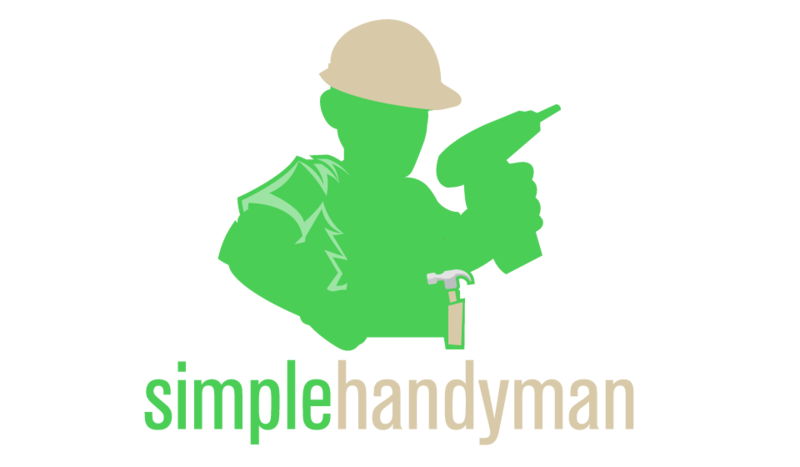 Which orbital sander is the best? See our list! 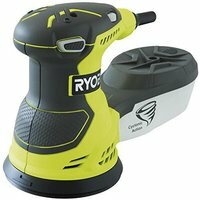 Ryobi ROS300 Random Orbit Sander, 300 W is a sanding machine you can also choose! 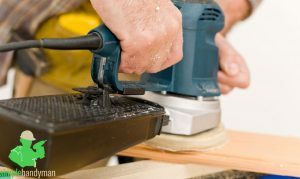 How to find the best sanding machine? Learn more about crucial aspects of random orbit sanders! 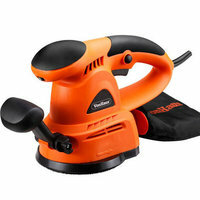 You probably wonder what kind of orbital sander will be the best for your type of work. 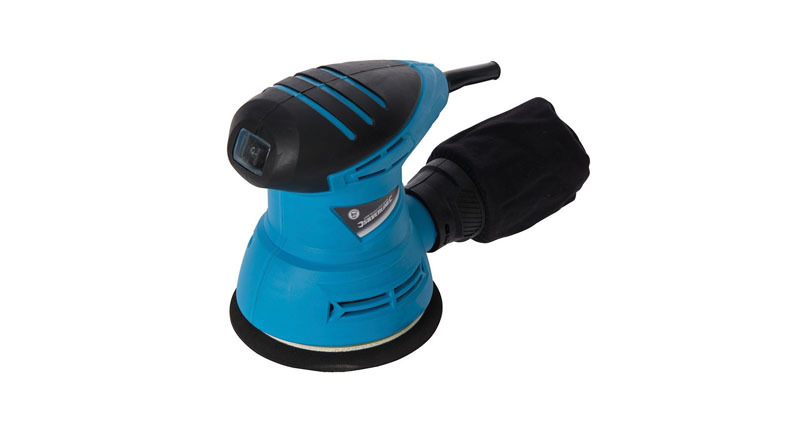 Because of variety of materials, every DIY enthusiast needs to choose random orbital sander in an appropriate way just to avoid situation, where we cannot perform our job in an efficient way. 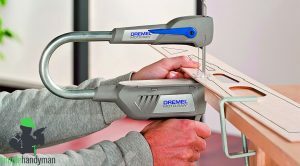 That is why it is recommended to know a thing or two about attributes of sanding machines. Down below, in the content we have prepared for you this time, we will introduce five suggested tools that should perform very well in variety of environments. 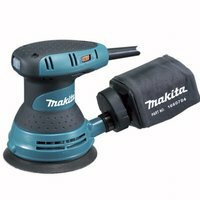 We strongly recommend to familiarize yourself with the list and see what features are of the highest importance when it comes to choosing highly effective random orbital sander. As for the price, it can be the only disadvantage, because the winner of our list is at the same time the most expensive suggestion. The third recommendation goes to Ryobi Company, which occurred to be very legitimate sander provider. 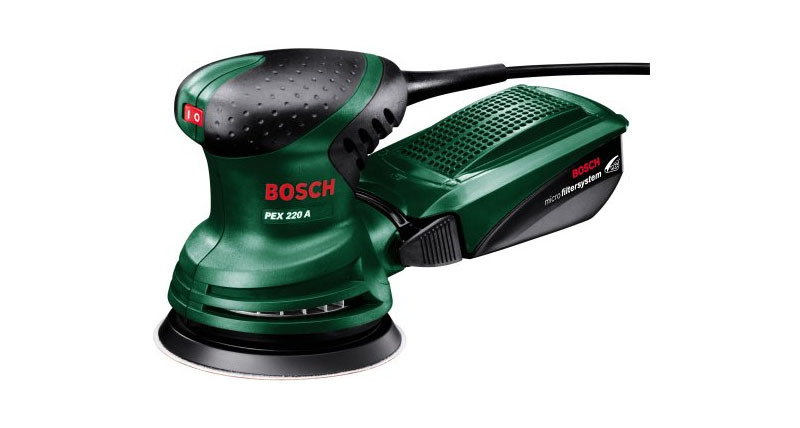 Their model ROS300 has got one of the most powerful motors with 300W, giving you the chance to sand even the toughest surfaces. 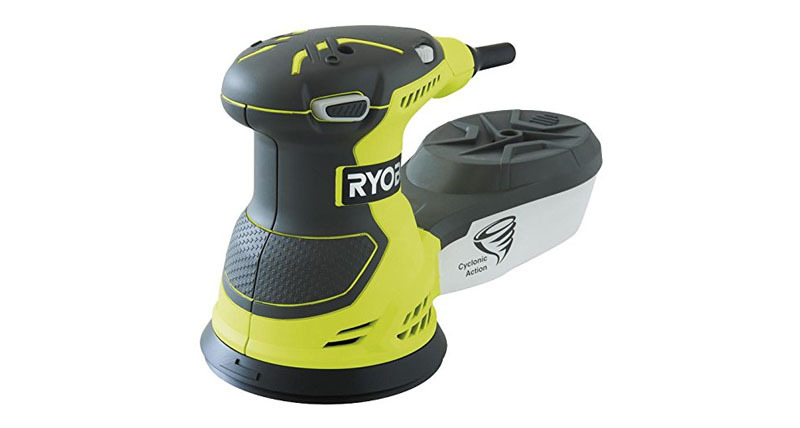 Its disadvantage can be weight, since the product itself weighs 2.1 kilograms, whereas previously mentioned tools were at least half of Ryobi’s weight. However, due to that weight the producers could introduce much bigger base, making it possible to remove high levels of stock. The same thing goes for random rotational motion. 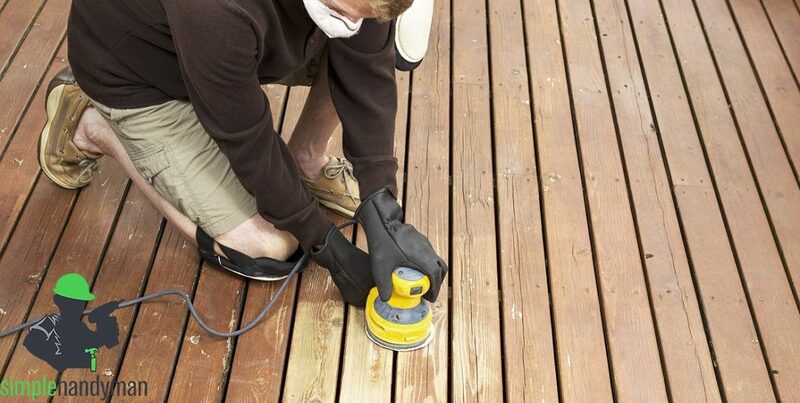 It lets you use sander without leaving any sanding marks. Another interesting fact regarding ROS300 is the introduction of cyclonic action dust box, which significantly improves the efficiency of dust collection. 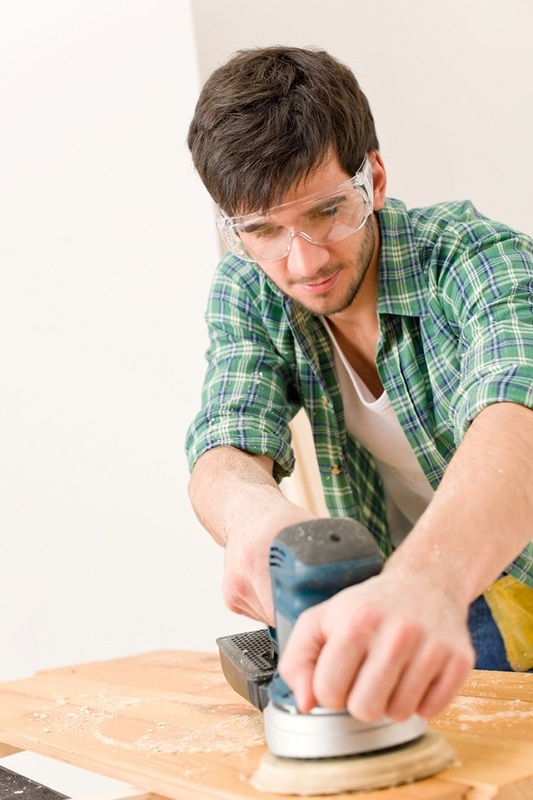 However, there seems to be a problem with more difficult sanding jobs. Therefore, the tool is better off with less demanding areas. This particular model is equipped with the strongest motor in our list. 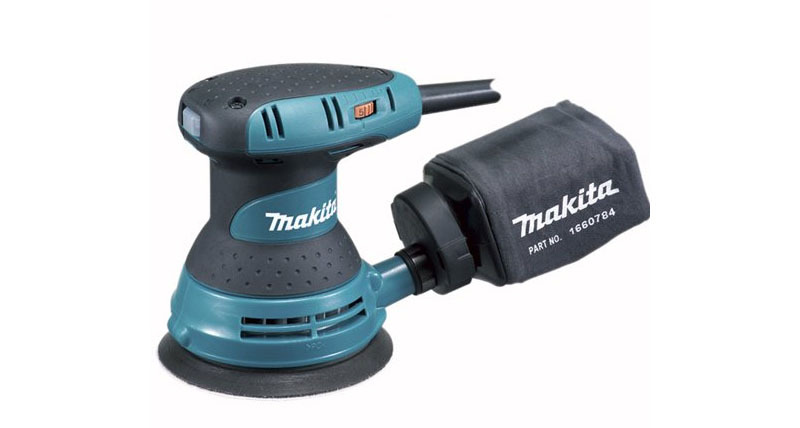 Together with the possibility to adjust speed from 6000 up to 13000 RPM you can pick any type of surface and sand it with no difficulties whatsoever. As for the sanding surface, we received here 125mm pad with 8 hole hooks. Despite its size and weight, it is very ergonomic and comfortable to hold. As a result, our hands will not feel the toil of work. Some of you will definitely appreciate the fact that the producer provided us with 2 metre long power cable, thanks to which we are not going to be forced to use extension cords. Very important thing people seem to forget about is the additional equipment. In here, we receive quite extensive accessory pack with 3 polishing pads and 9 sanding pads. 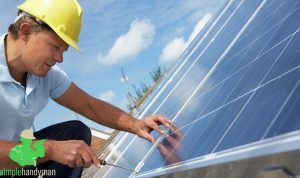 All of that received two years warranty, so we have the guarantee of working product for at least two years. Probably the most important aspect of them all. Robust device that can hold throughout years of heavy use is something we all seek. That is why we should always look for products made of very durable materials. The combination of metal and plastic seems to be plain and common, but if we receive good ratio, then we will receive light, yet very solid sander. Higher power equals higher effectiveness for more demanding jobs, so indirectly those two elements are connected with each other. 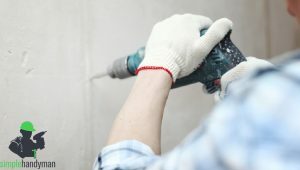 As mentioned above, higher power means we can sand more demanding surfaces and we can cover larger terrains without the necessity of doing breaks for our tool to cool down. Of course except for powerful motor, it is also recommended to find the device with adjustable speed, so we can choose various revolutions per minutes. 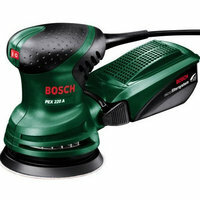 Once we choose the right RPM settings, we can increase the effectiveness of sanding some materials. The only downside of high power is high consumption of energy, but this is something we need to accept if we want strong and powerful tool. Extra gear in the form of polishing pads and sanding pads are always nice addition. However, we need to look at the quality of these pieces. It usually takes one or two polishing jobs for these accessories to be worn out. It is because they are made of poor-quality materials. Therefore, we should pay attention to additional accessories but do not guide ourselves with them when choosing. Another accessory worth looking is long power cable. You could use some extra metres if you are planning to work on larger area. Special accessory kits are of course available separately, and if we want to get better sanding machine without accessories, then purchasing those accessories later on might be a good idea. If, however, we wish to receive all-in-one package, then look for tools with rich accessories. This particular aspect doesn’t divide into pros and cons. 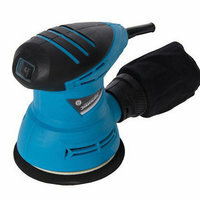 You see, heavier orbital sander is of course less comfortable in use and usually it is two-handed job. 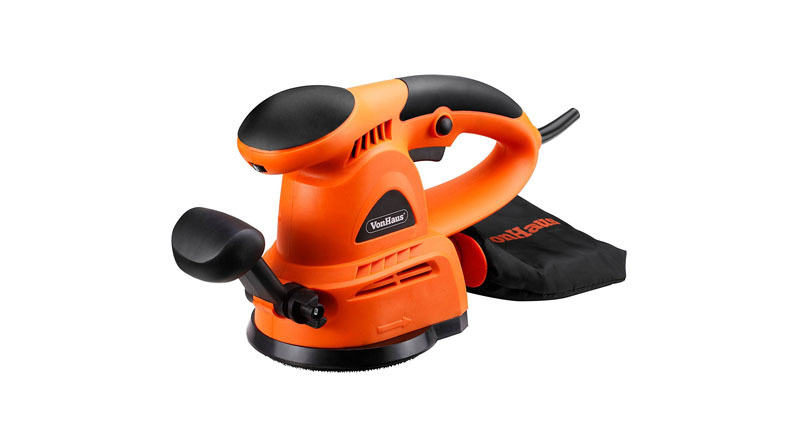 However, this kind of orbital sander is destined to cover large area. 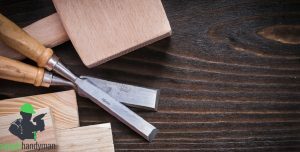 Lighter and smaller tools are usually made for small DIY work and that’s why you can find devices that weight only 1 kilogram. 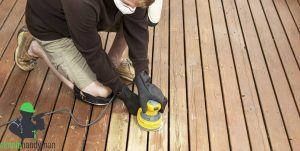 That’s why you need to specify what kind of work you are going to perform with your sander before you decide on which tool you prefer – smaller that covers less area, or larger and heavier that can be used for heavy job. 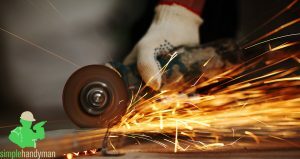 Sanding is a type of work that takes a lot of time and without comfortable tool, it is very tiring and longing. That is why we should draw our attention to yet another aspect, which is how comfortable our future choice will be. There are special grips that lets you use even big and heavy sanders one-handed. However, most of the producers do not pay attention to that small, yet significant element. That is why handles in tools we chose are made of rubber and are shaped in an ergonomic way. When it comes to devices like orbital sanders, it is never a bad idea to see what other people think about our choice. Of course we need to know how to filter spam messages, haters, and those, who were paid just to write something nice about the producer. The best way to know which one is legit is by looking on verified purchases and those comments that were up-voted by other people. Then we know that our choice is right. 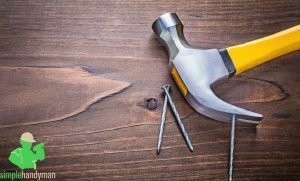 Conclusion – how to look to get the best tool in 2019? All in all, it all comes down to your preference. 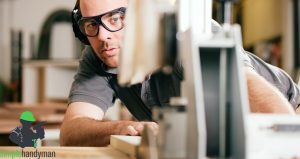 While choosing the right sanding machine you should always focus on the purpose. Once we know how the device will be used, there will be no problems with getting the right tool. Take a look at the suggestions we offer, see if there’s something interesting for you, and if not – find your own device by using our experience and knowledge!